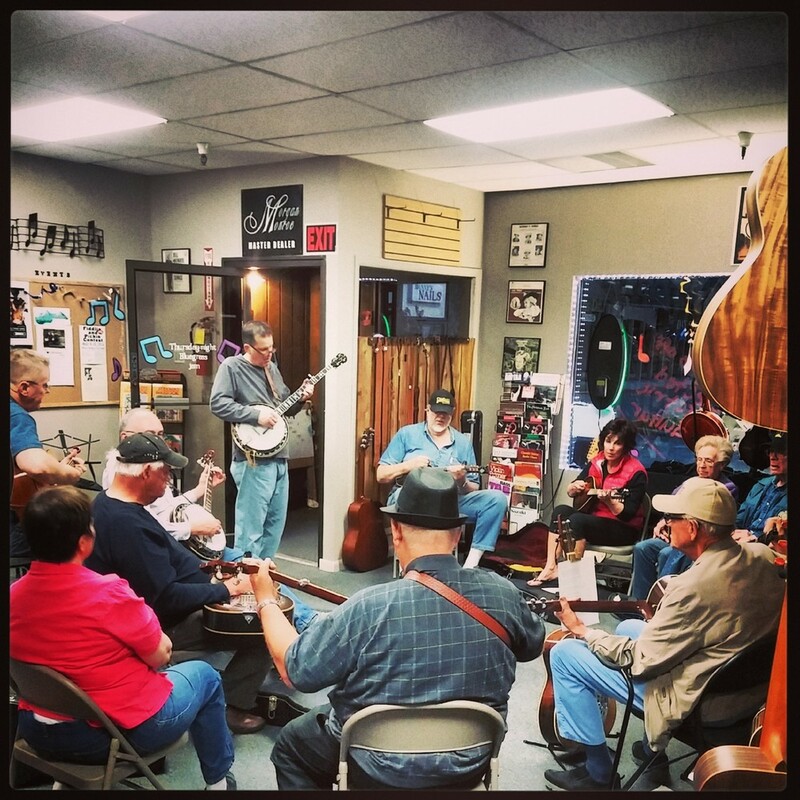 We are a small mom and pop shop based out of Sandy Utah, who specializes in the sales, repair, service and instruction of stringed instruments. With over 25 years of playing experience and 8 years of industry experience on our team, we sought out to create a musician friendly environment that would enrich the heritage and tradition of making music. We host house concerts about twice a month and a weekly acoustic open jam on Thursday nights. Thursday Jam Night always brings in a great crowd!